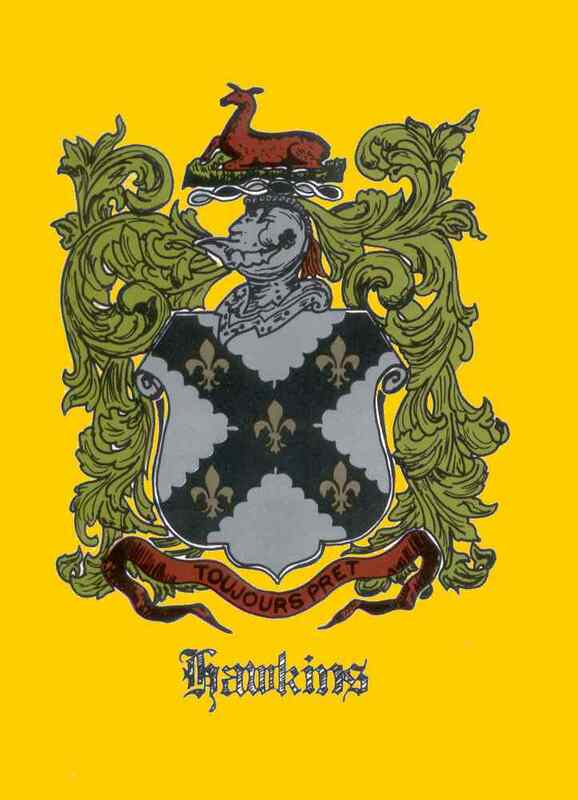 You may use this form to make application for membership in The Hawkins Association: Use the print button in your browser in the drop down File button. Press print. 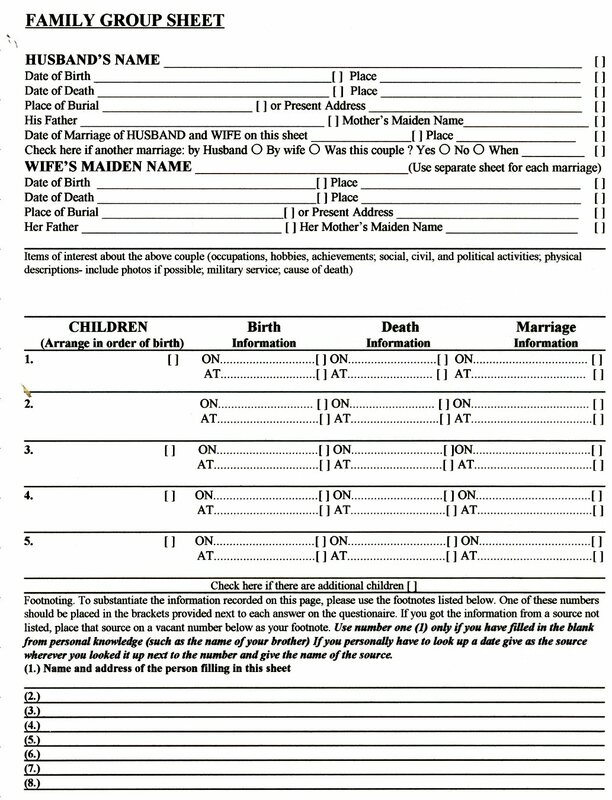 Fill out the form for each generation from yourself back to your ancestor in either the 1939 Ralph C. Hawkins Book or The 2001 Supplement.